The #Samsung #Galaxy #J7 J730F is one of the better budget Android smartphones available in the market that actually performs quite well. It’s being offered by most of the major carriers and is ideal for consumers who are looking for a low-cost mobile device. The 2017 version of this phone has a 5.5 inch HD display and uses an Exynos 7870 quad-core processor combined with 3GB of RAM for a smooth user operation. Although this is a solid performing phone there are instances when certain issues can occur which we will be addressing today. 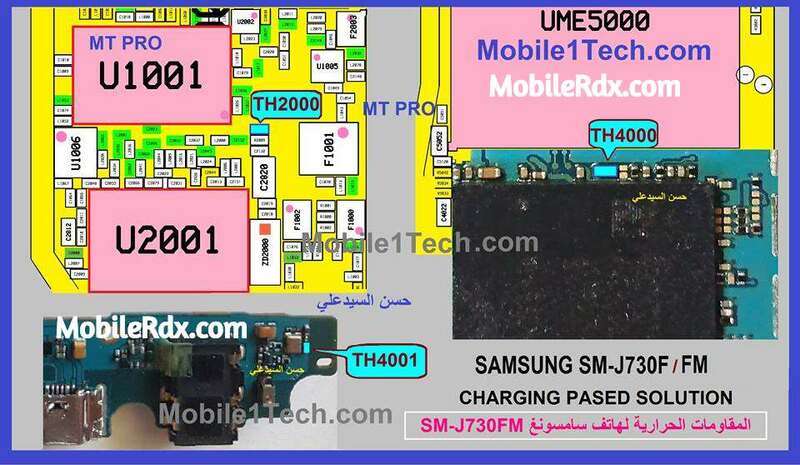 In this latest installment of our troubleshooting series, we will tackle the Samsung J730F charging paused battery temperature too low issue and other related problems. If you own a Samsung J730f or any other Android device for that matter then feel free to contact us using this form. We will be more than happy to assist you with any concern that you may have with your device. This is a free service we are offering with no strings attached. We however ask that when you do contact us try to be as detailed as possible so that an accurate assessment can be made and the correct solution can be given. Solution: This issue can be caused by various factors most of which are hardware related. There’s also the possibility that this is caused by a software glitch which is what you should troubleshoot first by backing up your phone data then do a factory reset. Once the reset is complete and the problem still remains then proceed with the troubleshooting steps listed below. Try cleaning the charging port of the phone using a can of compressed air. Make sure to remove any dirt or debris stuck in the port. Make sure that the phone is free from moisture. Place the phone in a bag of rice for at least 48 hours. The rice will absorb the moisture inside the phone. Try charging the phone with a different charging cord and wall charger. If your model is the one with a removable battery then try replacing this with a new one. In case the above steps fail to fix the problem then this might be caused by a faulty charging port or motherboard. The best thing to do right now is to bring the phone to a service center and have it checked. Power IC could also be faulty, hence forbidding your Samsung J730f to get any charge.